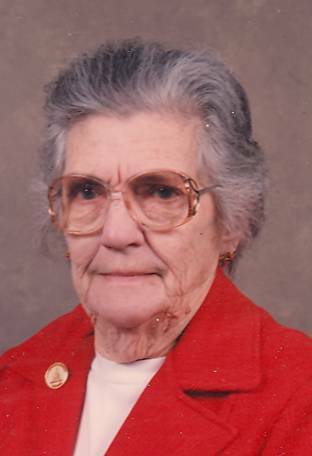 Norene V. Looker, 90, of Fulton died Tuesday. She was born in Hannibal and lived most of her life in Fulton. Norene was a W.A.C. veteran of WWII. She retired as a school bus driver for Hannibal Central Schools. Norene was predeceased by her parents Norman and Betsy Temple and by her husband, Oliver Tompkins. She is survived by two sons, Richard (Donna) Tompkins and Ronald Tompkins, both of Fulton; a sister, Janet; five grandchildren, Oliver, Jamie, Ben, Ronald, and Tyler Tompkins; two great-grandchildren, Dominic and Jaden Conn. There are no calling hours or funeral services. Foster Funeral Home, Fulton has care of arrangements.